Below is a selection of attractions we recommend you look into doing in the Murcia Region, there really is something for everybody! The Museo Salzillo is located at the Plaza de San Agustin. It is dedicated to the work of Francisco Salzillo, a famous Spanish Sculptor, who rose to prominence during the eighteenth century. The museum contains many of his religious works which were sculpted out of wood and then polychromed. If you are interest in amazingly intriquit pieces of art, the Museo Salzillo will be an ideal destination for you to visit. The Santa Clara Monastery and Museum was first occupied by the palace of Mardanis and was built during his first reign between 1147 and 1172. Since then it has been rebuilt and renovated several times and is now home to archaeological remains from the province of Murcia as well as a large display of religious art relating to the monastery. Real Casino de Murcia is located just down the road from the infamous cathedral, and is one of the most famous buildings in Murcia. In 1983 it was declared a National Historic-Artistic Monument. 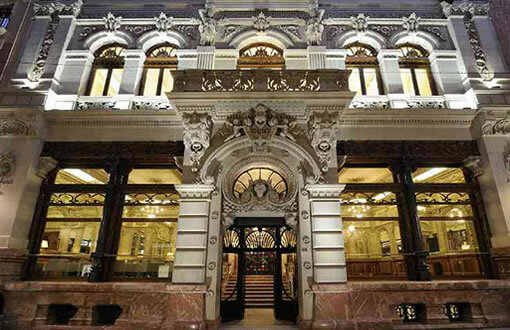 Today the casino is a private club, but it is open for tourist visits and events. It is the most visited building in the province and caters for 150,000 people a year. The Jumilla wine-growing region is located inland in the north eastern area of Murcia. The vineyards are found on a high plateau surrounded by rugged mountains. The area was established more than 2000 years ago and is an ideal environment for the Monastrell grape. The town contains several large bodegas that are open for tasting sessions and wine walking tours of the town can be arranged at the local tourist office. The Cathedral de Santa Maria (Cathedral of Murcia) is a stunning piece of architecture and craftsmanship. Dedicated to the Virgin Mary, after whom the church is consecrated, the cathedral’s foundations were laid in 1385 but it was not fully completed until 1467. 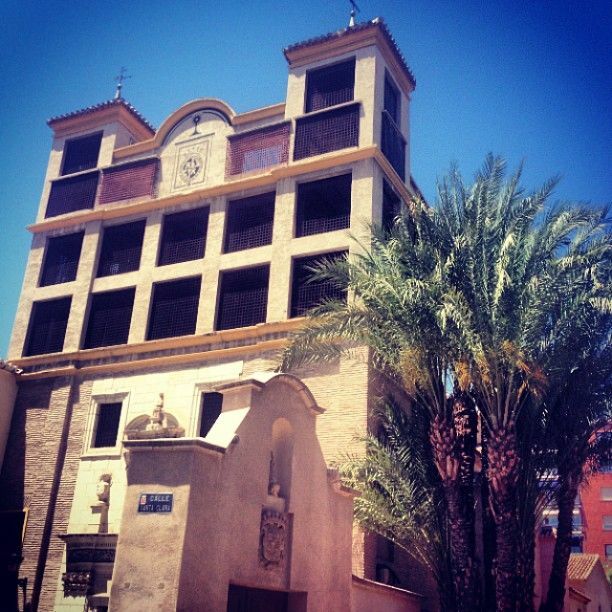 In the middle of downtown Murcia, this stunning building is easy to access and is amongst many cafe’s, restaurants and bar’s, so you can make a day of it! Built at the end of the Seventeenth century, the Sanctuary of Fuensanta is the residence of the patron virgin of the city of Murcia. The two angels holding the coat of arms of the Cathedral Council, whose initiative made the building of the temple possible, help the building to stand out and entice people to find out more. 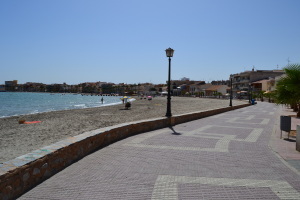 The Mar Menor is a salt water lagoon based just 15 minutes away from the apartments. It is a hub for water sports, with facilities available for scuba diving, sailing, kayaking, windsurfing and kite-boarding. 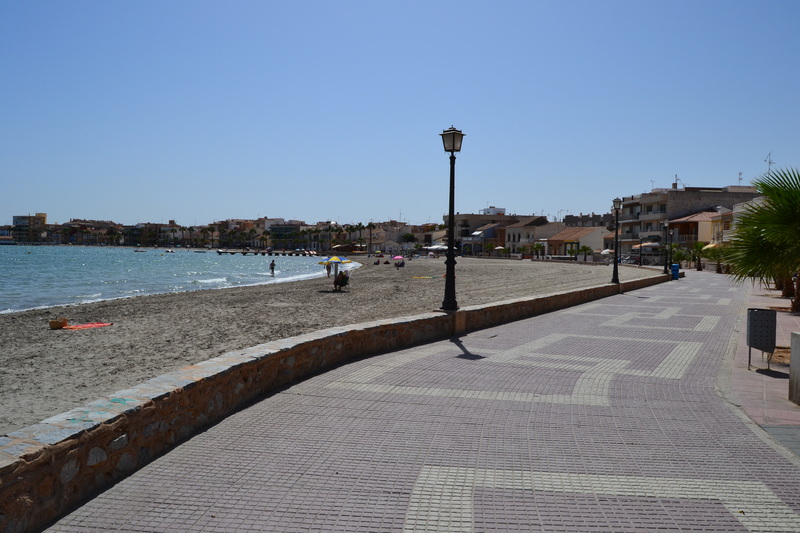 One of the safest places to swim in the world due to the salinity providing buoyancy, the Mar Menor beaches are a must if you are looking to take in some sun and relax while holidaying in Murcia. The Terra Natura is a large amusement park, which includes a full size zoo and waterpark! Perfect for all ages, especially families who are looking to have some fun and enjoy the sun.